Coldwell Banker Grass Roots Realty (CBGRR) would like to extend a warm welcome to our newest Grass Valley team member, Sierra Player! Before moving to Nevada County, Sierra partnered with Butte County’s Number 1 Agent as a Transaction Coordinator and Office Manager. After receiving her real estate license in May she was awarded Top Team 2018 in Butte County. 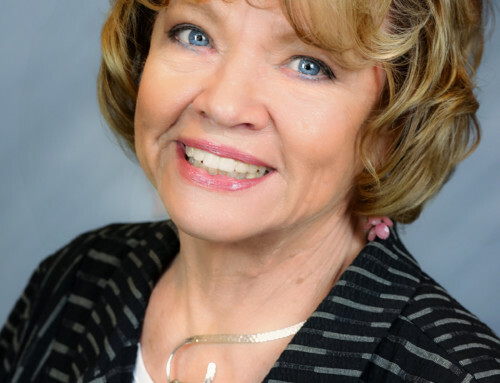 She always had a passion for real estate, and wearing the many hats of her positions, she was happy to get her real estate license to help families in more ways than behind the scenes paperwork and marketing. Sierra is proficient in marketing your home, negotiating the best deal and, being a former Transaction Coordinator, is skilled in preparing all necessary documentation for a speedy escrow. “Sierra is one of the nicest people you will ever meet. 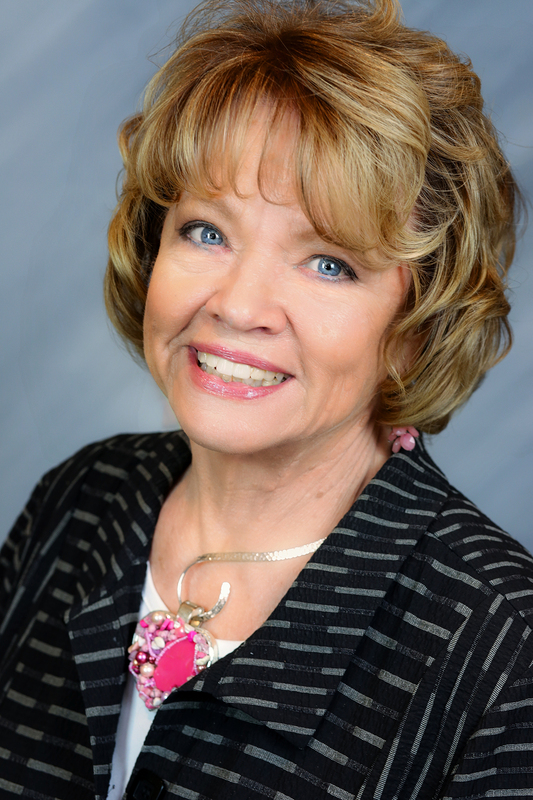 She is a wonderful addition to our team here” says Diann Patton, Broker/ Co-Owner of CBGRR. Growing up on a ranch in Happy Valley, near Redding, Sierra graduated from Butte College with a major in Psychology and Communication. She managed a bakery in Chico and was the National Marketing Director for a manufacturing company that produced ADA compliance products. Sierra and her family would often visit Nevada County to vacation and she loves what the foothills have to offer outdoors. Losing her home in the recent fire in Paradise, Sierra and her family moved to Nevada County for a fresh start and new beginning. She and her husband, and their two-year old son, love Nevada County and will be adding one more to the County’s population when they welcome a new addition to their family in the fall. When she is not working, she enjoys the rivers and creeks, snowboarding, gold panning and playing the guitar. Did I mention she was a singer in a band called Harlow and the Great Northwoods playing bluegrass music? Stop by our Grass Valley office located at 855 Sutton Way to say hello to our new friend! You can also reach Sierra via email at sierraplayerrealtor@gmail.com or on her cell phone at (530) 604-9319 for any real estate expertise!